- . . . and much more! 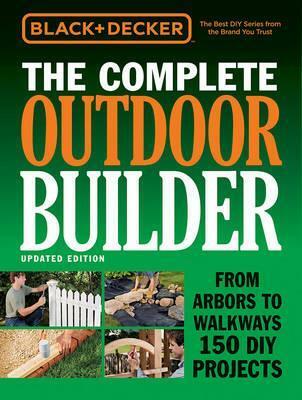 "The recently released third edition is full of updated and new ideas and instructions to transform a yard."